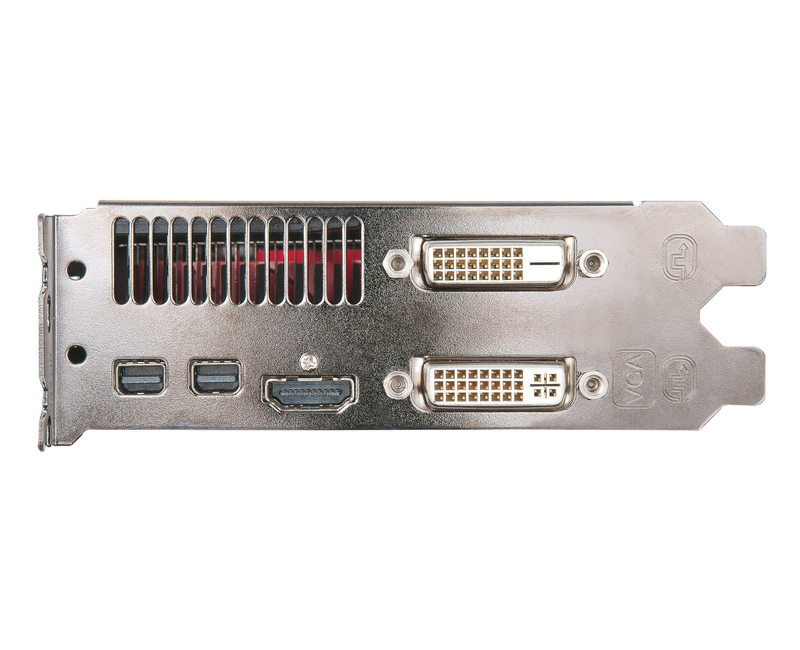 Featuring 2GB of high-speed GDDR5 memory, the AMD Radeon™ HD 6900 Series is primed to enable ultra high-res multimonitor gaming. Expand your favorite games across up to 4 displays with AMD Eyefinity technology for an incredibly expansive field of view. See more of the battle than ever before with up to 4 simultaneous displays enabling an intense “wrap around” experience to put you right into the game. Get the freedom and flexibility to upgrade. 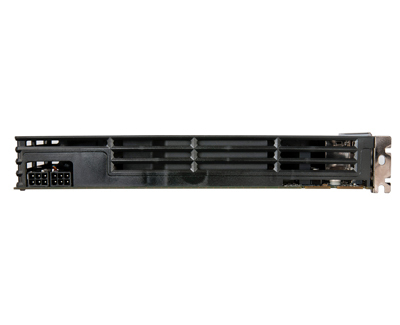 This modular solution enables you to add additional displays as you need them. Get more done. Put your productivity into overdrive and let up to 4 displays put all the information you need right before your eyes. Don’t choose between play and work. Let up to 4 displays help you enjoy games, movies and the web at the same time. Be ready to crush the competition in the hottest DirectX® 11-capable games with a new and advanced architecture featuring full DirectX® 11 support and scalable geometry processing. 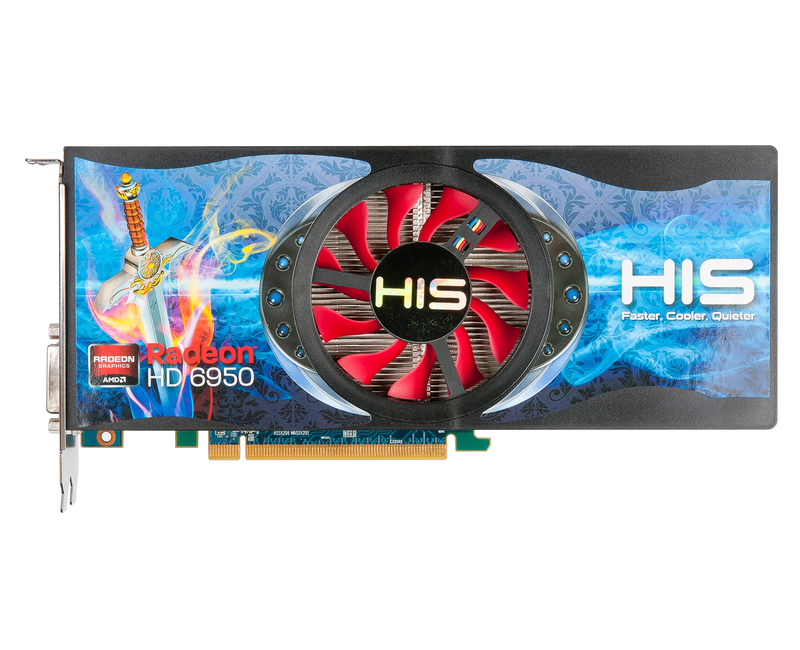 Featuring a new and advanced architecture with scalable geometry processing, the AMD Radeon HD™ 6900 Series is purpose-built to dominate your games. Maximum efficiency. Maximum performance. AMD PowerTune technology in the AMD Radeon™ HD 6900 Series puts exceptionally intelligent power management under your control. With unbelievable frame rates and flawless graphics, the AMD Radeon™ HD 6900 Series is the ultimate solution for serious gamers. 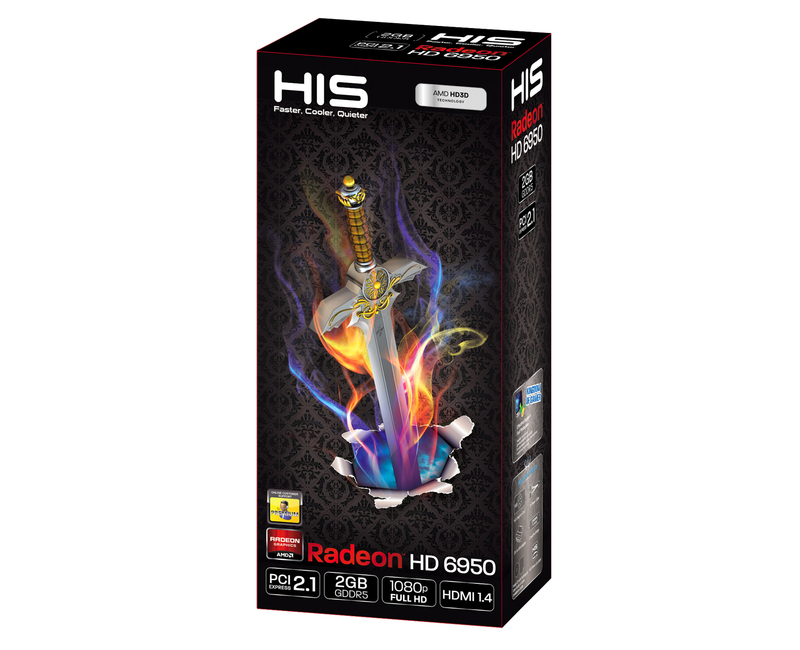 Raise the bar for beautifully smooth image quality with Enhanced Quality Anti-Aliasing (EQAA) on the AMD Radeon™ HD 6900 Series. 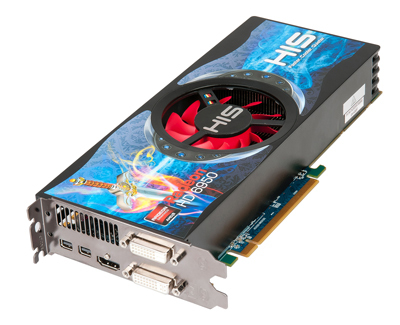 With dual advanced programmable tessellation engines, the AMD Radeon™ HD 6900 Series delivers more than twice the geometry processing performance of the previous generation. 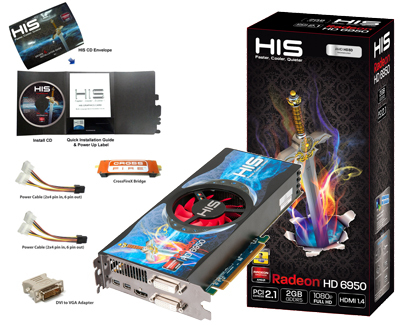 Play your favorite games in full stereo 3D, and get incredibly rich and interactive gameplay with AMD HD3D technology. Unleash the most demanding applications with AMD Accelerated Parallel Processing (APP) technology. Do more, faster. Supports double precision floating point arithmetic to handle computationally intense workloads. Perfect your online and Blu-ray video experiences with a new level of smooth visual quality with AMD EyeSpeed visual acceleration technology. 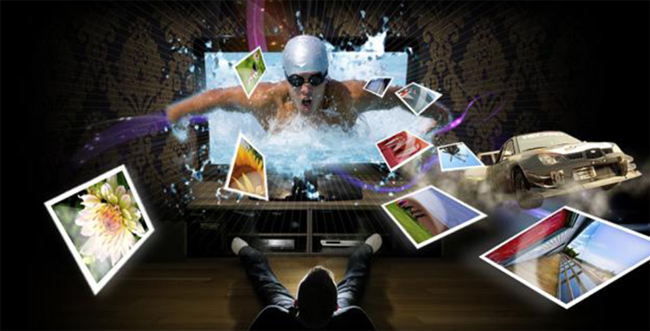 Experience Blu-ray 3D as it was intended with AMD HD3D technology. Take advantage of AMD Radeon™ HD 6900 Series graphics’ Dolby TrueHD and 3D HDTV support to create that theatre-quality experience. Get intense gaming performance and unrivalled image quality with stunning 3D visual effects, realistic lighting and lifelike imagery, driven by a new and advanced DirectX® 11-capable architecture with scalable geometry processing. This is a great card they only forgot to mention one thing tho no dual bios! "Modding brand HIS is possible and finished full success and card works with the same efficiency as Radeon HD 6970, ...thanks to double BIOS in 100% easy reversible in case of unpredictable problems...very good ratio of performance per watt" In4.pl "Recommended Product"
"HIS works with Core Clock 800Mhz and fully Memory Clock 5000 MHz. 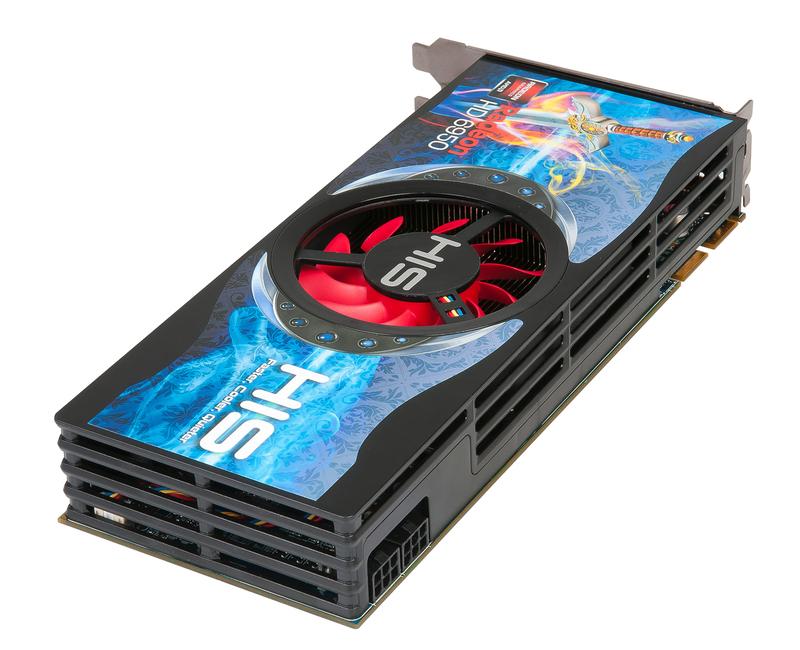 These performance is able to easlly beat more expensive competition cards last generation, with GeForce GTX 480 ahead." CHIP "POWER Award"